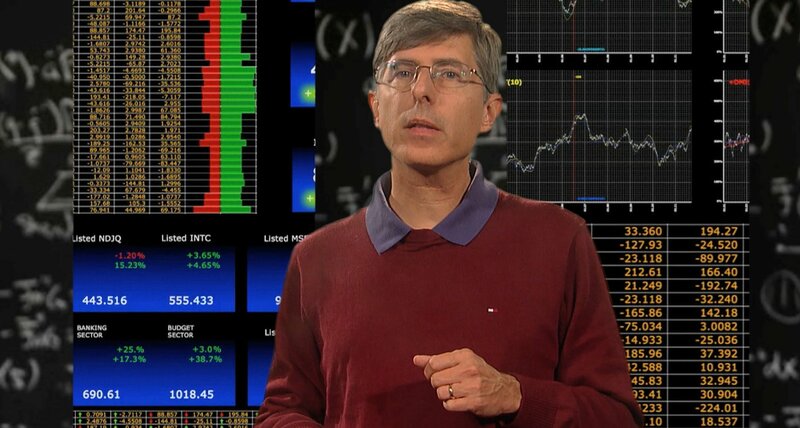 “The Quant Shop” is a television show about data, and how it can be used to predict the future. We show how data can be made to talk, and explore the limits of what is knowable. This is a program for anyone who has ever made a bet or thought about tomorrow, for anyone interested in how the mathematical or computational models that rule the world are conceived, built, and tested -- and how well they perform. This show is aimed audiences of age 12 and older. It will enlighten and entertain a popular audience in the tradition of “Myth Busters” and other science entertainment television shows. It will inspire kids to consider careers in computing, mathematics, and data science, and grownups to think about what they really know about how the world works. Timing: Filming for the first season has been completed. Our current program edits run 30 minutes each, but these can be recut to yield either 22- or 42-minute programs for commercial half hour or one hour broadcast slots. Host: Steven Skiena is Distinguished Teaching Professor of Computer Science at Stony Brook University. He heads the Data Science Laboratory at Stony Brook, and is the author of five books, including "The Algorithm Design Manual" and “Calculated Bets: Computers, Gambling, and Mathematical Modeling to Win". He served as co-founder and Chief Scientist at General Sentiment, a media measurement company based on his text analysis technology. Skiena received his Ph.D. in Computer Science from the University of Illinois in 1988, and the author of over 150 technical papers. He is a former Fulbright scholar, and recipient of the ONR Young Investigator Award and the IEEE Computer Science and Engineer Teaching Award. More info at http://www.cs.stonybrook.edu/~skiena/. Contact: Steven Skiena at skiena@gmail.com or 631-223-8378.